Combine your love for soccer with a world-class education in the United States. We are a college soccer recruiting agency built to maximize your athletic potential in the United States. Since 2014, we represent European academy players for whom we seek new career paths at American colleges and universities. The US college sports system offers talented soccer players the unique chance to maximize their potential both on and off the field. 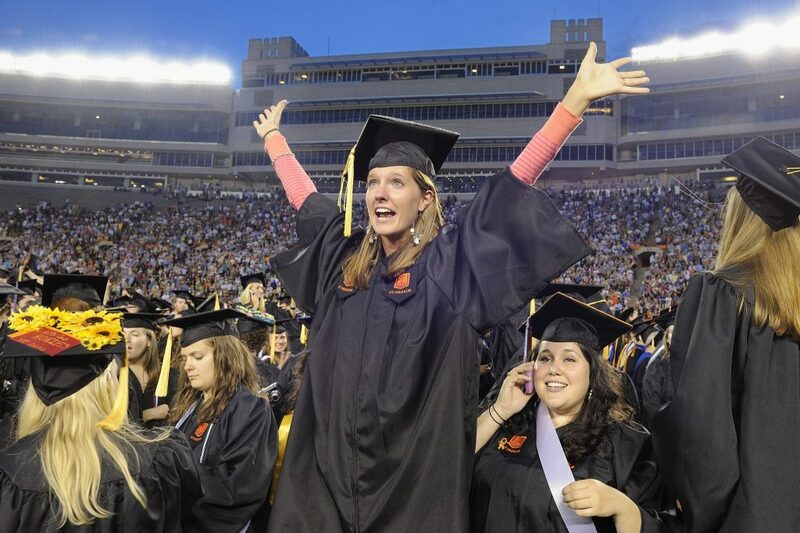 While the high costs for education in the US represent serious obstacles for European students, top players have the unique opportunity to obtain valuable athletic scholarships in return for their capabilities. Despite its extremely competitive environment, the college system fosters a sense of community among players and an electric atmosphere for professional growth. We have made it our mission to equip our clients with sustainable career opportunities and help them unleash their athletic, intellectual and human potential. YOUR CHANCE IN THE USA. The american college system offers you the extraordinary opportunity to combine your passion for soccer with a world-class education. What are you waiting for? Every year the 80 best college soccer players get the chance to participate in the Adidas MLS Superdraft. Our player Chris Hellman already made the step. Are you next? Studying in the US can cost you up to $80,000 - a year! Your scholarship not only covers the cost but also enables you to get into prestigious state-of-the art universities. Study in New York, Miami or LA? Great academic institutions and soccer programs are spread throughout the country. Make the move and live, where others vacate. MAKE IT TO THE PROS. Thanks to the superior tactical and technical education you received in Europe, you’ll enter the world of college soccer with a decisive competitive advantage. Paired with the latest training methods, you have the unique opportunity to elevate your game to the next level. This is your ultimate chance to put your talent to work. Your chance to utilize your athletic capabilities to build the pillars of your future. This is your chance for a professional career in the US. Thanks to your athletic capabilities, you have the ultimate opportunity to secure a scholarship of up to $300,000. While American bachelor degrees are valid all over the world, your perfect english language skills and the experience of studying abroad make you a top candidate for any job – worldwide. The US College soccer system is perfect for players, who have the potential to play pro in Europe but did not make the cut yet. In Germany, I played in the 5th division and didn’t really get a chance to proceed. 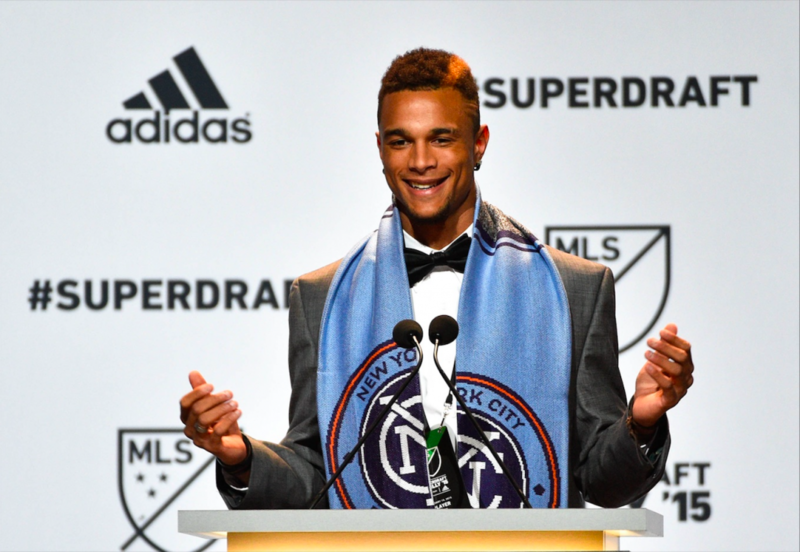 After only 2 seasons at Lynn University, I was drafted in the 2016 MLS Superdraft – with my bachelor’s degree as a back up plan. All of that, while living in Florida just 5 minutes from the beach. Hands down, the time of my life! Do you have what it takes to play college soccer? Let us help you find and obtain your athletic scholarship in the US. So that you can maximize your potential on and off the field.